Welcome to fxprimusmalaysia.com.my. I hope to be able to provide some useful information about FXPRIMUS, especially if you are from Malaysia. FXPRIMUS is a broker regulated with Cysec (Cyprus Securities & Exchange Commission). However, just like most brokers, FXPRIMUS is dual or multi-regulation broker. Besides being regulated in Cyprus, they are also regulated in Vanuatu. Vanuatu is a country in the middle of the Pacific Ocean. Are They Regulated in Malaysia? FXPRIMUS is not regulated in Malaysia. Bank Negara Malaysia (BNM) does not have a legal framework to monitor or regulate forex trading in Malaysia. I am not implying that forex trading is illegal in Malaysia. I am just saying that traders who trade with FXPRIMUS or any other offshore brokers, must understand that they won’t have the protection from Bank Negara, just in case SHTF (Google it). FXPRIMUS has a reputation of being safe. They are the preferred choice for big depositors. What About Deposits & Withdrawals? For deposits and withdrawals, most brokers will offer the same channel: wire transfer, debit/credit card, neteller, etc. 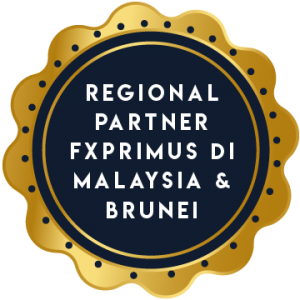 For Malaysian clients, FXPRIMUS has provided a service to withdraw funds using local banks within 24 hours. You can click here for more information on this. This is a big one. Yes there is help. The staff at FXPRIMUS are always ready to assist you if you have any problems. You can communicate with them in English and also Malay. FXPRIMUS has been in Malaysia for quite some time. They know the culture and also the most common language spoken. You can also sign up with FXPRIMUS thru one of the big IBs in Malaysia. These IBs provide much personalized support, coaching and so on. Forex Trader Elit is one good IB to join under. Click here to visit their official website. You need at least 100 USD to start trading with FXPRIMUS. The Double Dynamo bonus seems like a great offer. It’s a 100% bonus for up to 10,000 USD and also a 4 USD cashback on every lot traded. You should check it out here. 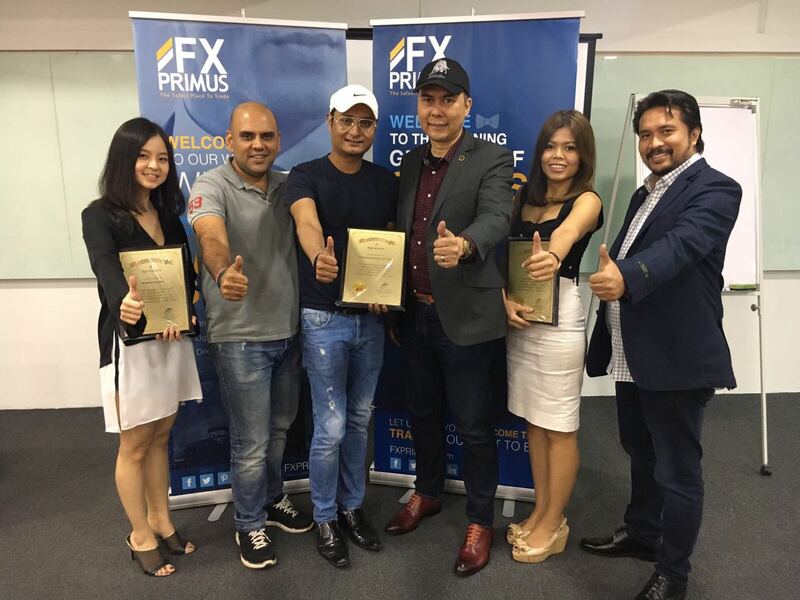 You can get more information about Fxprimus PAMM account over here. What Others Say About FXPRIMUS?